At ROCC we are always interested in what exciting developments our customers are involved with. 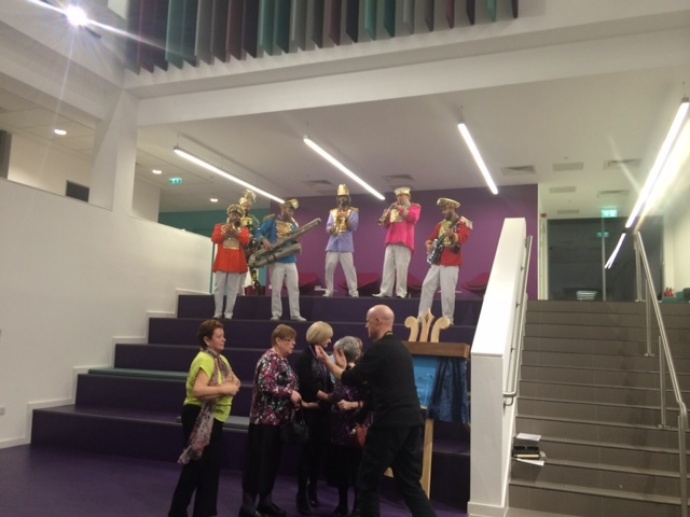 I hand over to ROCC’s Nicola Brown who was invited to the opening of the spectacular new First Choice Homes Oldham (FCHO) offices. ‘I was delighted to be invited to the opening of the new offices, First Place. 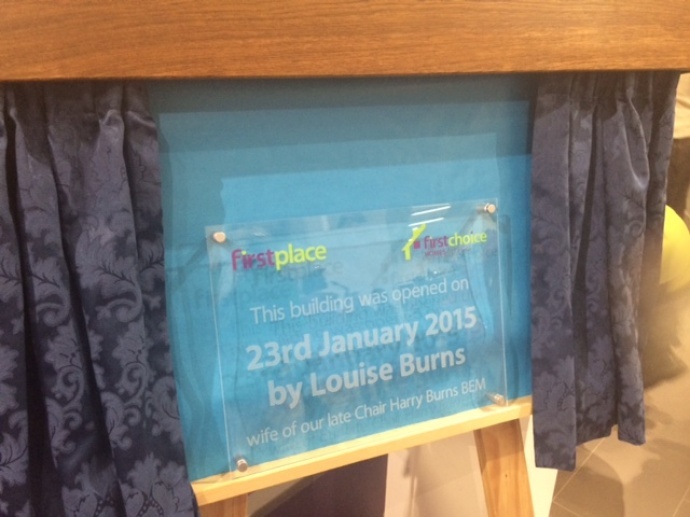 First Place marks a landmark moment in noting how far FCHO have come since first created, their late Chairman’s widow Louise Burns spoke of her husbands vision for First Choice, for offices fitting for their staff and their commitment. The building also signifies a regeneration of Oldham of the main street, they now have the tram and Marks and Spencers is arriving shortly. The building itself is architecturally beautiful, both the space, and the colours are pleasing. It has been incredibly well thought out, local firms have been employed and apprentices created. The atrium with wifi, comfort areas, and coffee bar all provide a convivial work atmosphere and a thoroughly enjoyable place to work and from which to better serve their tenants. Good luck FCHO in your new home!